The more you know about your industry and the more in depth you look at your audience and their preferences, the more successful your website and business will be. If you’ve been wondering how your website is doing in comparison to others in your industry, the Google Analytics Benchmarking Tool will tell you just that and more! 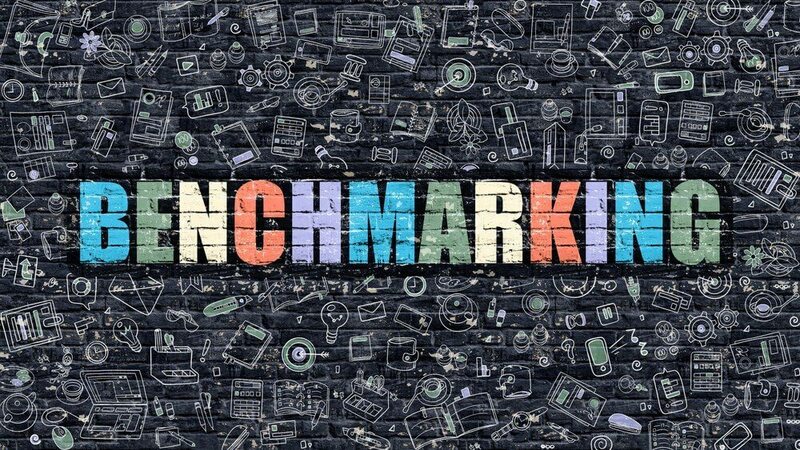 What is Benchmarking in Analytics? To benchmark something means to compare against a certain standard. When you do this with Google Analytics, you’ll be able to compare your metrics with those in your industry. This will allow you to understand how your website is doing right now and estimate how it will do in the future. Setting up benchmarking in Google Analytics is extremely easy to set up. Now you’ll have the benchmarking tab available, which you can navigate to and select your industry. After you’ve selected your industry, input the amount of daily visits you get in order to compare your website against similar websites. Once you have completed all of these steps, you will start to receive benchmarking data. Depending on the amount of information you give and how specific you are, the amount of websites your website is compared to can vary greatly.